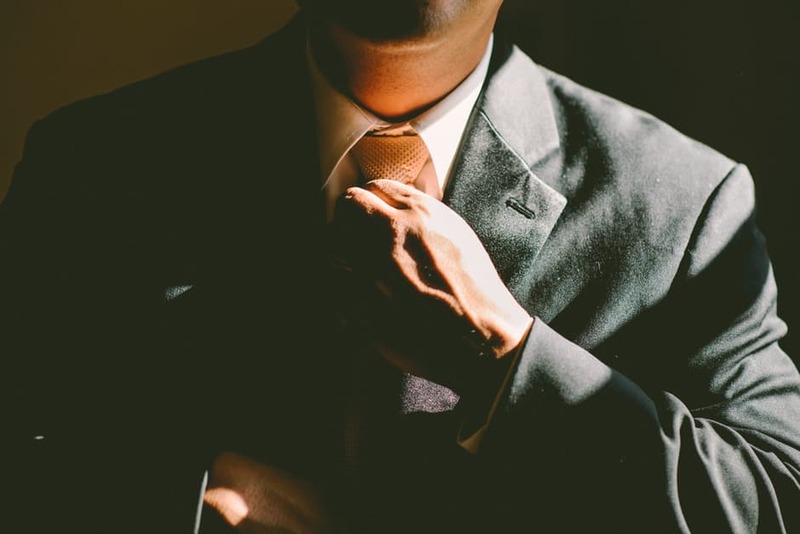 As a high-income earner, your professional reputation is one of the most valuable attributes you have when it comes to your employment. If you are dismissed by an employer, the question arises as to what you can do to protect your reputation in the context of applying for employment possibilities. An employee is not able to claim under the Fair Work Act for disparagement, however all individuals have rights under the Defamation Act 2005 (Vic). The definition of defamation consists of the publication of an imputation of and concerning a person whereby that person’s reputation is injured or that person is ridiculed, shunned or avoided. A defamatory publication can be written, oral or by conduct. Under Section 12 of the Defamation Act 2005 (Vic), the tort of defamation will be committed if it is proved that there was a communication or publication, to a third party of a defamatory matter, of and concerning, or identifying the yourself, without lawful excuse. (b) whether that reader would, in fact, have understood such imputations as being such as to cause ordinary decent folk in the community, taken in general, to think less of the plaintiff. There will also be no requirement that you should prove damages, as it is already presumed by nature of the Act. Further, it is not necessary that the publication be shown to the public at large, but necessary only that it be communicated to someone other than the plaintiff. See for example: Pullman v Walter Hill & Co Ltd  1 QB 524 at 537. If these elements have been satisfied, the onus of proving a defence will fall on the publisher of the defamatory publication. These defences include the defence of justification, contextual truth, absolute privilege, publication of public documents, fair report of proceedings of public concern, qualified privilege for the provision of certain information, honest opinion, innocent dissemination and triviality. If the publisher fails in proving a defence, you will be awarded a remedy. This can consist of an injunction to stop the defamatory actions indefinitely or damages. Practically, employees are able to protect their reputation before it is damaged by reaching agreement with their employer on how they will be portrayed. Further, agreed resolutions often involve clauses which are intended to protect the reputation of employer and employee. If you have any further questions in regards to professional reputation or other employment law matters, please do not hesitate to contact our lawyers at McDonald Murholme. What rights do I have if I was dismissed after raising concerns about my superannuation entitlements?